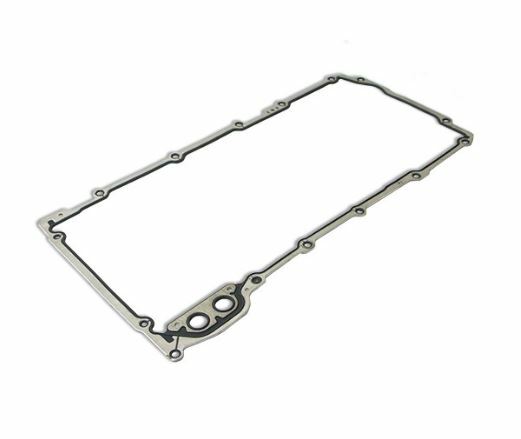 When replacing the oil pan in your 1997-2013 Corvette or swapping out engines, you should also replace the gasket. Check out this LSX neoprene oil pan gasket. It's guaranteed to have a secure seal all the time. This is made of steel with a neoprene seal and is designed to fit with the stock oil pan.